The Tomb of the Unknown Soldier is sacred ground at Arlington National Cemetery. Originally constructed in 1921 to hold one of the thousands of unidentified American soldiers lost in World War I, it now also contains unknowns from World War II and the Korean and Vietnam Wars, and receives millions of visitors each year who pay silent tribute. When the first Unknown Soldier was laid to rest in Arlington, General John Pershing, commander of the American Expeditionary Force in WWI, selected eight of America’s most decorated, battle-hardened veterans to serve as Body Bearers. For the first time O’Donnell portrays their heroics on the battlefield one hundred years ago, thereby animating the Tomb by giving voice to all who have served. The Body Bearers appropriately spanned America’s service branches and specialties. Their ranks include a cowboy who relived the charge of the light brigade, an American Indian who heroically breached mountains of German barbed wire, a salty New Englander who dueled a U-boat for hours in a fierce gunfight, a tough New Yorker who sacrificed his body to save his ship, and an indomitable gunner who, though blinded by gas, nonetheless overcame five machine-gun nests. Their stories slip easily into the larger narrative of America’s involvement in the conflict, transporting readers into the midst of dramatic battles during 1917–1918 that ultimately decided the Great War. 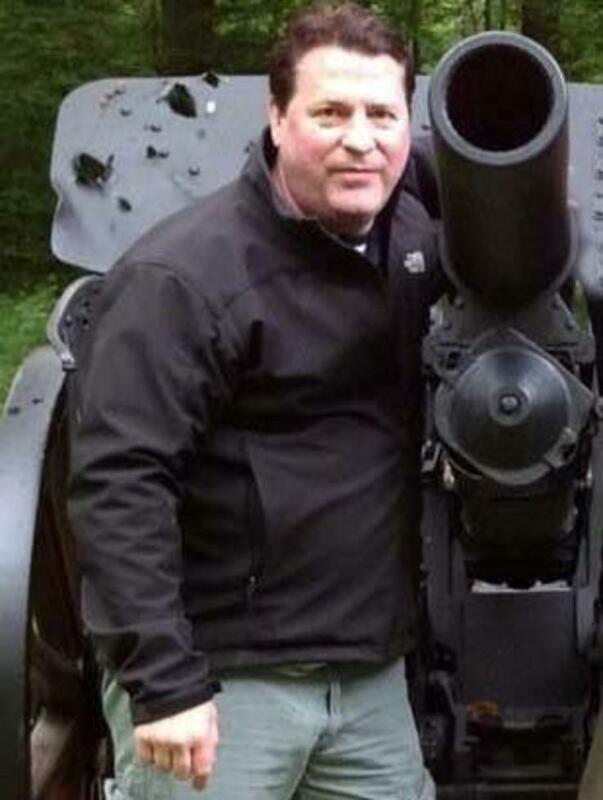 Celebrated military historian and bestselling author Patrick O’Donnell illuminates the saga behind the creation of the Tomb itself and recreates the moving ceremony during which it was consecrated and the eight Body Bearers, and the sergeant who had chosen the one body to be interred, solemnly united. 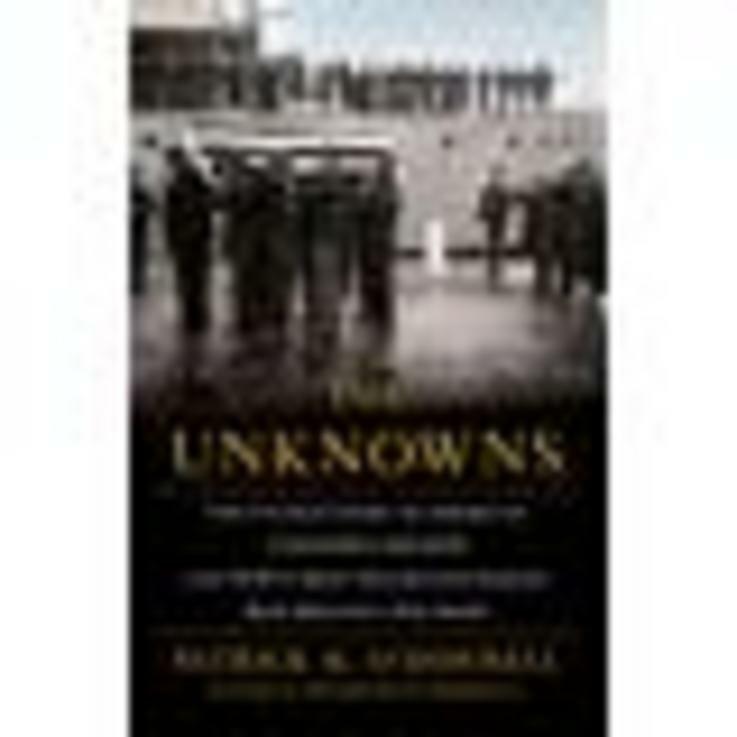 Brilliantly researched, vividly told, The Unknowns is a timeless tale of heeding the calls of duty and brotherhood, and humanizes the most consequential event of the twentieth century, which still casts a shadow a century later.